Welcome to Popular Carpet Distributors In Manhattan New York City ! New Carpet In NYC and Floor Covering Shipped to Anywhere in the Continental USA! 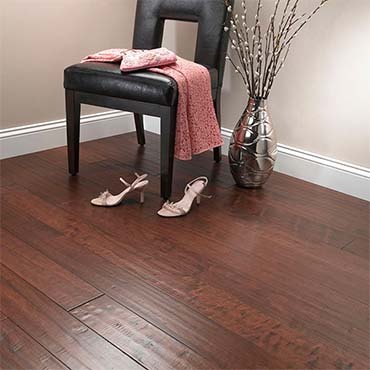 Since its founding in 1985, Mullican Flooring has dedicated itself to creating the highest-quality hardwood flooring in the world. The company’s founders knew the combination of precision milling, advanced kiln-drying techniques and the most demanding inspectors available would result in products that would be unmatched by its competitors.